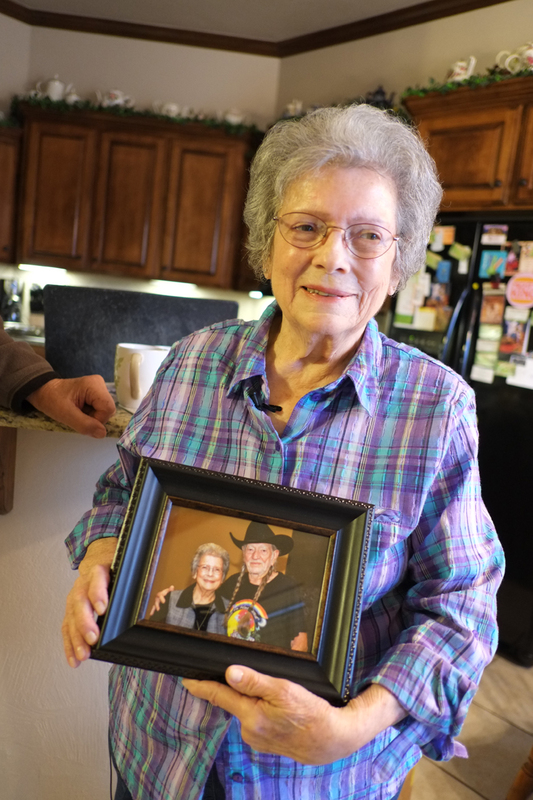 Willie Nelson called Mona Lee Brock “the angel at the other end of the line.” She was one of the earliest farm advocates who worked with farmers across the country during and after the Farm Crisis of the 1980s. This true American Hero died last week at her home in Oklahoma. I had the distinct honor of photographing her during the making of the film, “Homeplace Under Fire,” with Charlie Thompson and Brooke Darrah, in 2015. Please read her obituary in the Washington Post.